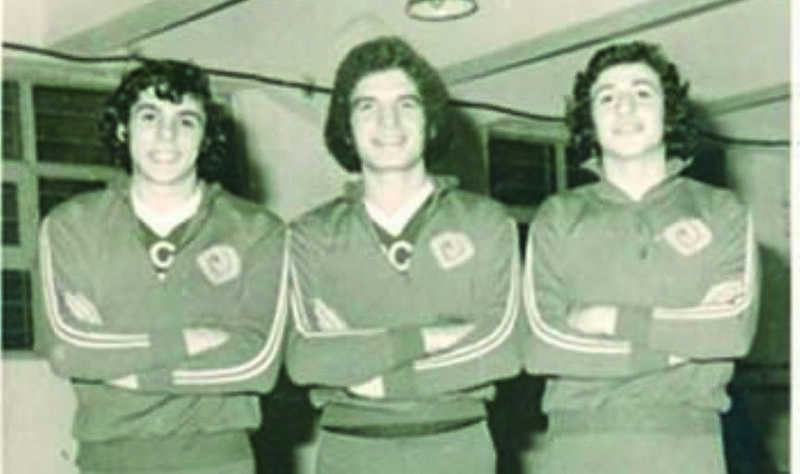 Selim Bonomo, a renowned volleyball player who had played in many teams including primarily Eczacibasi and Galatasaray and contributed significantly to the development of Turkish volleyball, passed away. His funeral was held on September 3, 2018. Selim Bonomo was born in Izmir on December 14, 1954. He started playing volleyball and basketball at Izmir Namik Kemal High School. With the support and encouragement of his PE teacher, he focused on volleyball. After graduating from high school, his hard work paid off and he was transferred to Eczacibasi. In 1974, he became a national volleyball player. He played in Galatasaray, Oyak Renault, Vinylex, Otomarsan, Hisar Bank Karadeniz Spor, Samsun Irmak Sanayi teams.